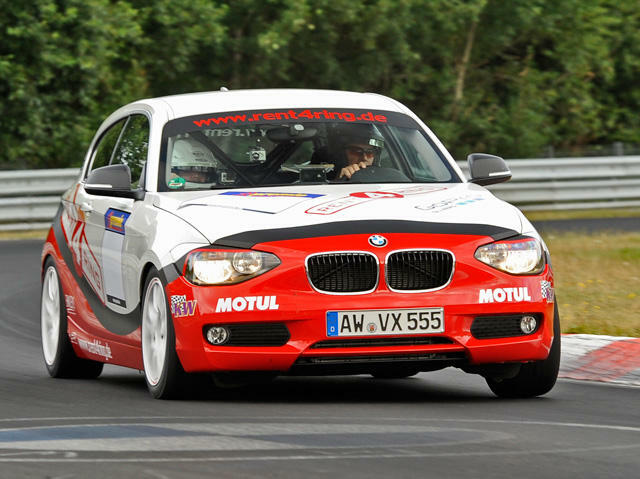 My first lap driving the Nordschleife/Nurburgring in Germany May 19, 2015. 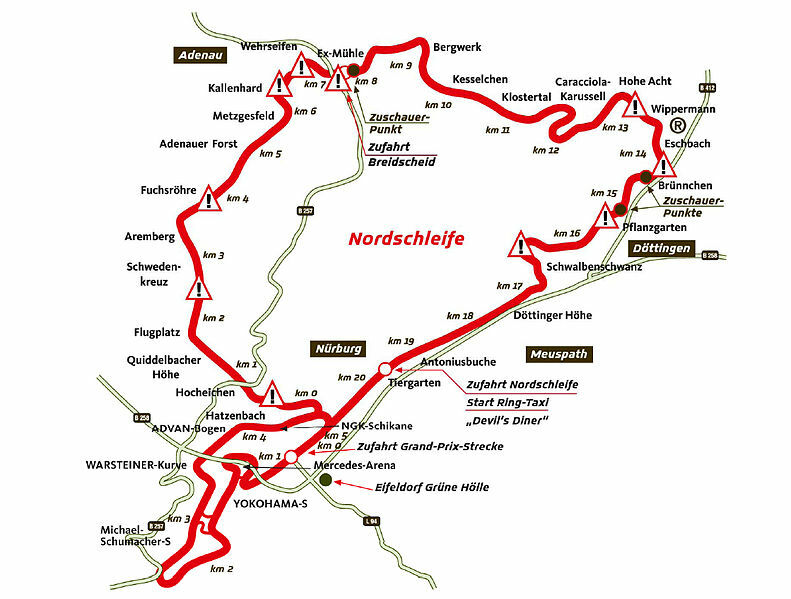 This track was nicknamed "The Green Hell" by Sir Jackie Stewart. I rented a track prepped 125i BMW from Rent4Ring. Had some rain, slower and faster traffic, a few motorcycles and a pretty bad cold. :o( But had a great time.